Background: we found out that Page Layouts have the same Last Modified Date by the same person, although we just update one of the Page Layout. The date shown is the latest date perform to update one of the Page Layout for that object. 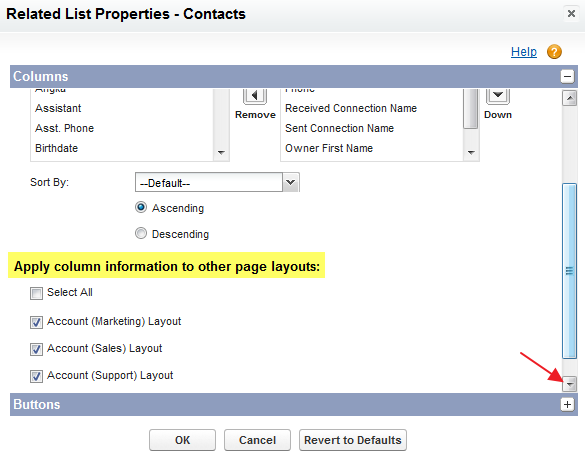 When you edit a page layout, select a Related List with Properties (tool icon) and click the icon. 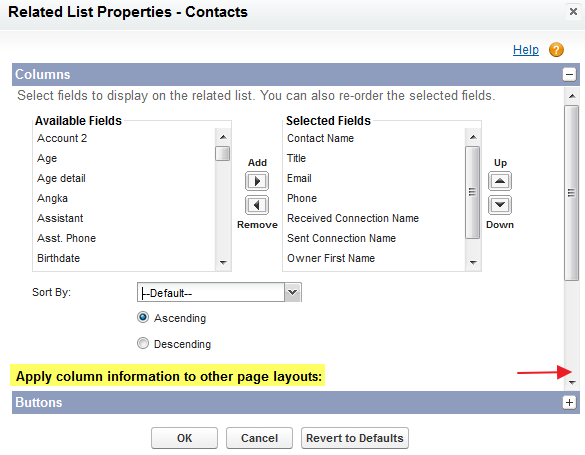 Many of us not aware that Apply column information to other page layouts: at below if you not scroll down. 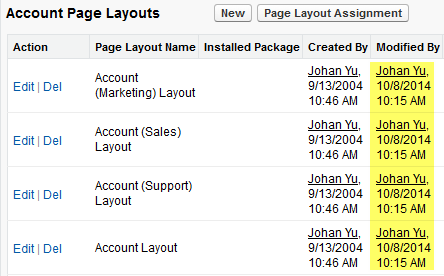 When you scroll down, you will see all other page layouts available and they are selected by default. Last Modified Date and By in other Page Layout selected will be updated.